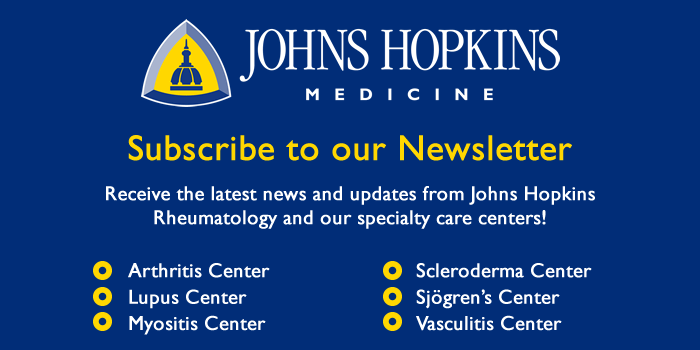 Home / About the Jerome L. Greene Sjögren’s Syndrome Center / Meet Our Team / Esen Akpek, M.D. Dr. Esen Akpek is a Professor of Ophthalmology at the Wilmer Eye Institute, Johns Hopkins University School of Medicine, and the Director of the Ocular Surface Disease and Dry Eye Clinic. 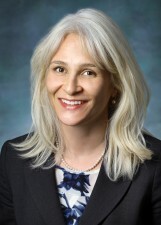 A graduate of the Hacettepe University School of Medicine in Ankara, Turkey, she completed her residency in ophthalmology at the Ankara Numune Hospital and clinical fellowships at the Massachusetts Eye and Ear Infirmary (Harvard Medical School, Boston) and at the Wilmer Eye Institute (Johns Hopkins Medical School). She has been on the faculty of the Wilmer Eye Institute since 1999. She is the recipient of the prestigious Cora Verhagen Immunology Prize, American Academy of Ophthalmology Achievement Award and other awards and has published and co-authored numerous scientific articles.